On the eve of her baptism, Libby wonders if God knows who she is. Through a dream, the Spirit takes her on a journey around the world, where she receives and amazing answer. Tuesday Morning grew up in Fort Collins, Colorado where she and her eight brothers and sisters drew constantly. She would look forward to rainy days as they meant a lot of time indoors drawing paper dolls with her sisters and creating elaborate stories about them. She later received her Bachelor's of Fine Art at Brigham Young University where she learned how to draw and paint for a living. She thanks her husband and family for all their support and feels lucky to have two of the greatest jobs in the world: that of a mother and that of an artist. 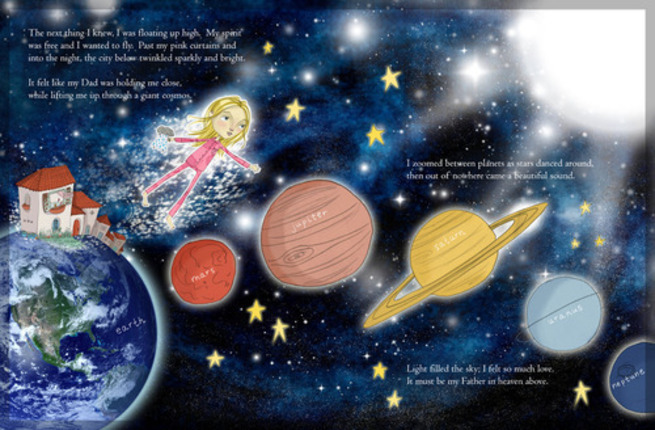 This story is so sweet and accessible for a 7-yr old girl. My daughter LOVES reading it together. This is one of the finest books for children that I have read in the past 25 years. 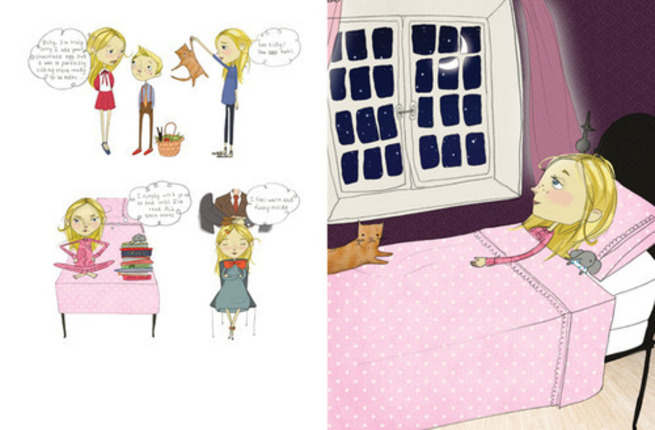 Libby Boom is one of the cutest Children's books I have read in a long time. I saw it on the table by the check out at Deseret Book and was drawn to the wistful face drawn by Tuesday Mourning. The cover has raised lettering and a textured pattern feel as well as pink and white polka dots every little girl and mom will love. But, the real treasure lies in the hopeful message. 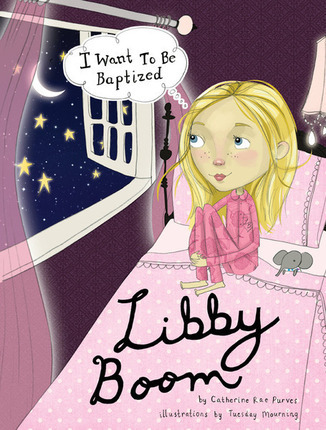 Libby is a little girl who wants to know if her Heavenly Father hears her prayers and if He knows who she is in the vast expanse of people and places. 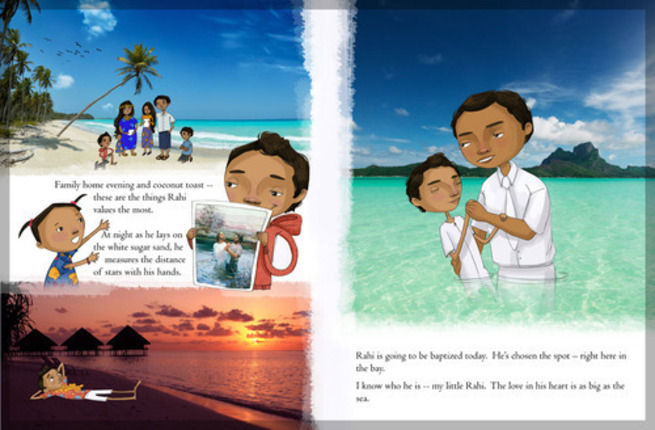 As she whispers to Him she is taken in a dream to meet other children with the same hopes in Africa, Hong Kong and Tahiti. 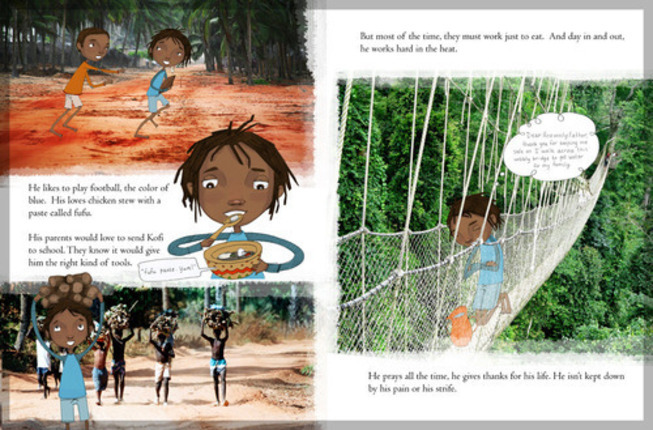 The mixed media collages and graphite sketches paint a magical journey for readers. The writing is personal and meaningful. Along the way Libby learns she is heard. She is loved and she is known. A sweet feeling of peace will enter as you read these words to your children. This is a book that will be treasured for years to come as a place to record feelings and photos as well. It receives five stars from me and four thumbs up from my children. Special thanks to Catherine Rae Purves and Tuesday Mourning for giving us the gift of Libby Boom- I want to Be Baptized. We love this colorful book. 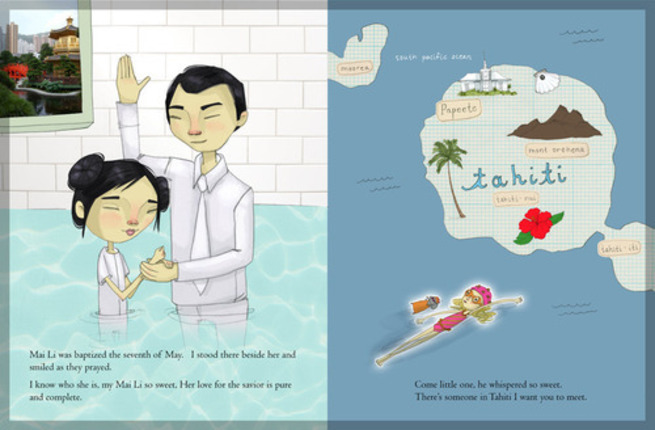 the illustrations are beautiful and the story is compelling and touching. It will have a place in our library and we will treasure it always. Wow! 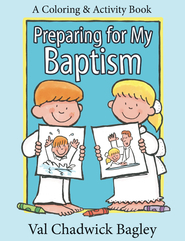 This is the perfect gift book for anyone getting baptized or thinking about it. 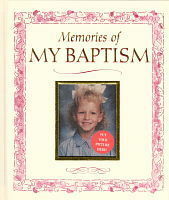 I just gave it to one of my Christian friends who was going to be baptized and they loved it too. I can't recommend it highly enough. 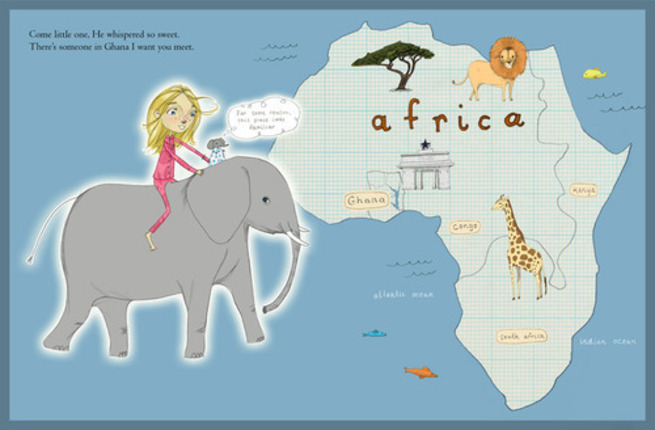 Great message and beautiful illustrations. Can't wait for the next book! This book is the perfect gift for any child. I love everything about it from the charming illustrations and wonderful writing to the paper it was printed on. 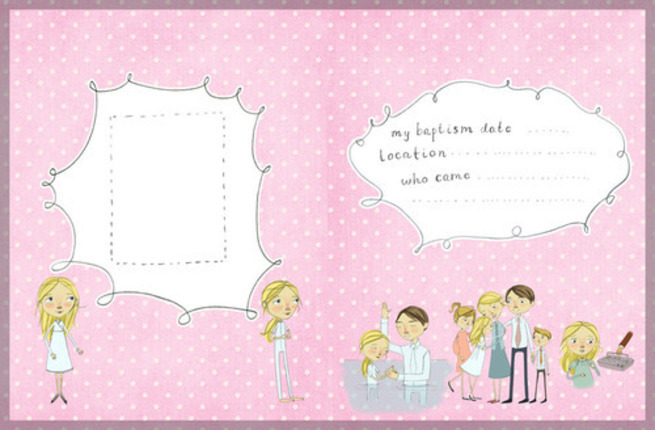 I also loved the cute little touches through out the book like the 'about me' page. I think this is what the nieces and nephews will be getting for Xmas this year! My daughter is getting baptized this month. She got Libby Boom as a gift for her birthday, and she loved it. Sometimes books for kids are tedious for adults to read to them, not this one! It is written from Libby's perspective, all in verse. The illustrations are also very cute. I really enjoyed it! I bought this book for my daughter who is seven and a half and am in love with it. I love the style of writing and beautiful message, the beautiful and unique illustrations...this will be one we treasure for a long time!